01. 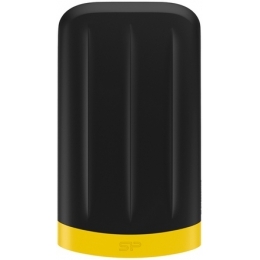 Seagate ST3500312CS 435 грн. 02. 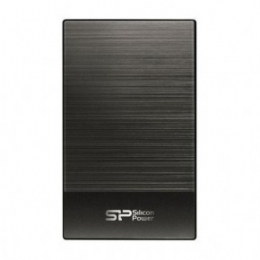 Silicon Power Armor A65 (SP010TBPHDA65S3K) 1 568 грн. 03. 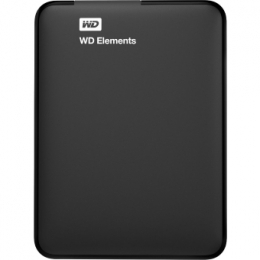 Western Digital Element (WDBUZG0010BBK-EESN) 1TB 1 473 грн. 04. 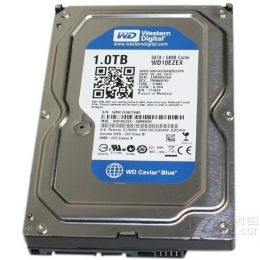 Western Digital WD10EZEX 1 279 грн. 05. 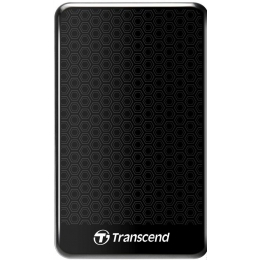 Transcend 1TB TS1TSJ25A3K USB 3.0 Storejet 2.5" Black 1 635 грн. 06. 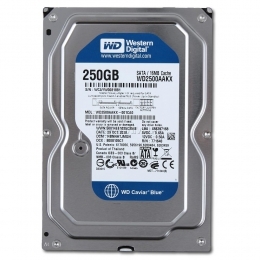 Western Digital 3.5" 250Gb (WD2500AAKX) 439 грн. 07. 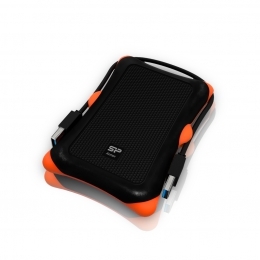 Silicon Power Armor A30 (SP010TBPHDA30S3K) 1 556 грн. 08. Silicon Power Diamond D05 (SP010TBPHDD05S3T) 1 542 грн. 09. 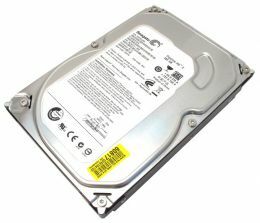 Seagate 3.5" 250Gb (ST3250312CS ) 359 грн. 10. 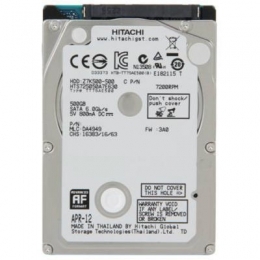 Hitachi 0J38065 / HTS545050A7E680 1 187 грн.